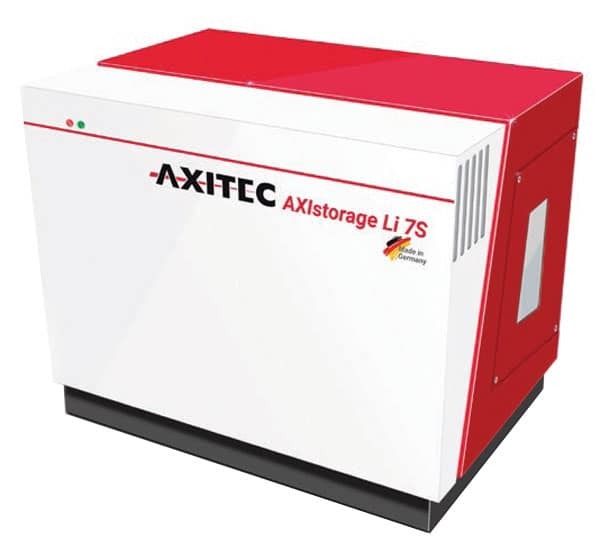 The AXITEC Energy AXISTORAGE LI 7S 6.8 KWH Energy Storage System is manufactured in Germany and perfectly combines performance, safety and longevity. As an ideal supplement to the solar modules, AXITEC has promoted the development of energy storage systems. 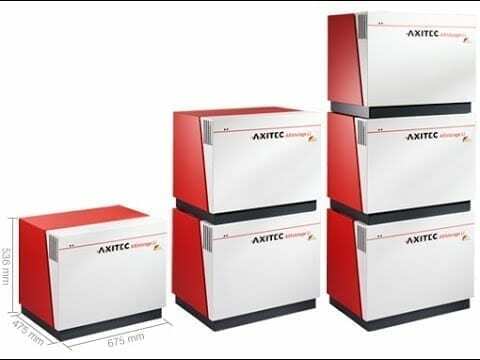 Meanwhile, AXITEC is now a market leader in the area of solar modules and energy storage systems. 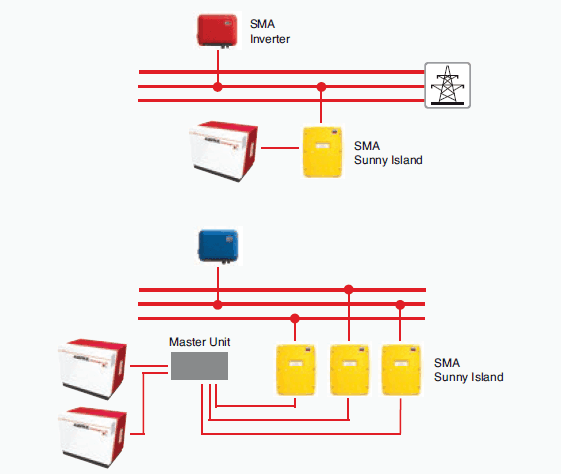 The flexibly expandable high-performance Li-ion storage is ideally suitable for all solar systems – from home to industry. 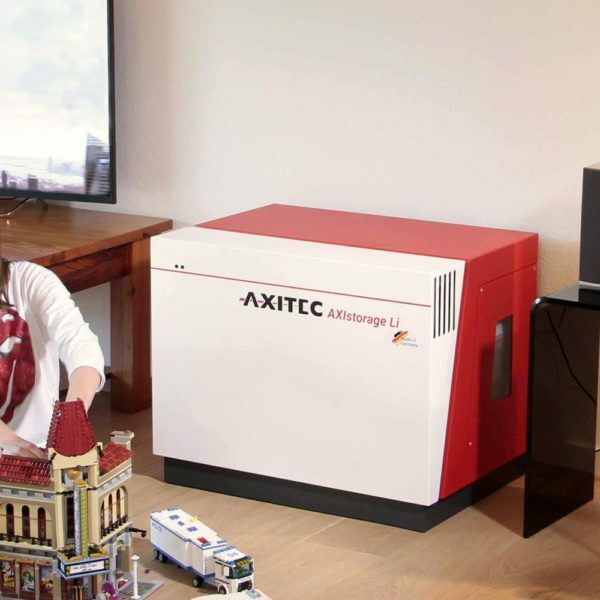 For years AXITEC is one of the qualitatively leading global brands of solar modules and energy storages. The engineering at the headquarters in Germany controls the global production capacities of 500 MWp. 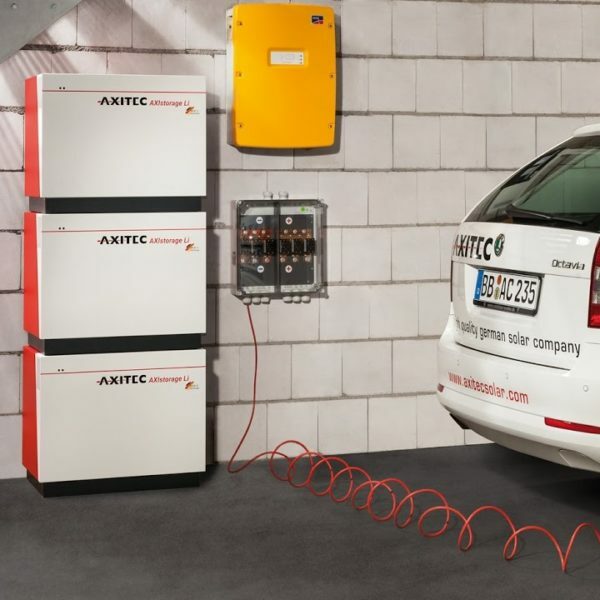 The core competence comprises the complete process chain for solar modules and energy storages from development and manufacturing through quality assurance to sales and service. 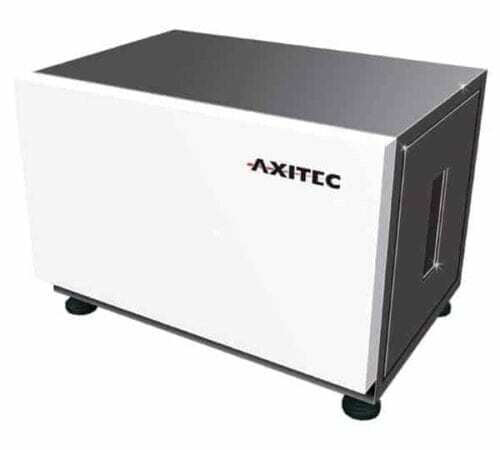 The AXITEC production facilities are in Asia and Europe. Join our ZERO Home Bills Community. 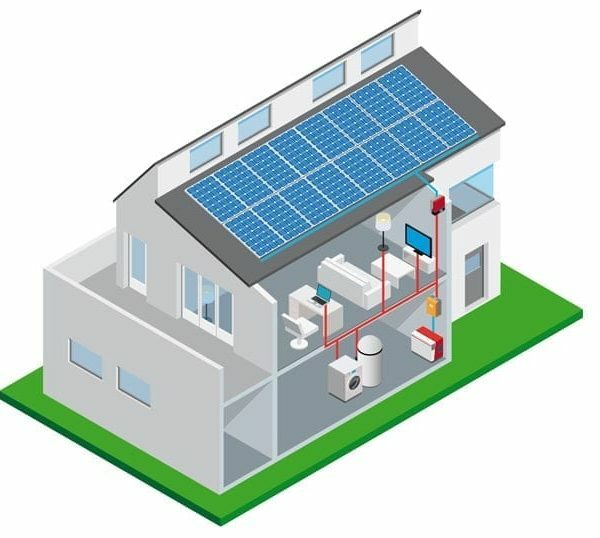 BEST Energy Storage Products from the BEST Li-Ion Battery Storage manufacturers at BEST Prices for ZERO Home Bills on ZEROhomebills.com by Solaranna.